This week, Planet South Bank have been working with our friends from York in Transition on a thermal imaging project, taking thermal images of our houses (and children and guinea pigs), to see where the heat is being lost. We chose the coldest possible time to do it in – which wasn’t strictly necessary, but will give some images, we hope. The York in Transition team will process the images over the next few weeks, and then we’ll call a meeting where all the South Bank householders can pick up their images, and talk over some ideas for improving their snug-ness ratings! Watch this space for time and venue. Many thanks to Peter, Edward and Andreas for making this project happen. 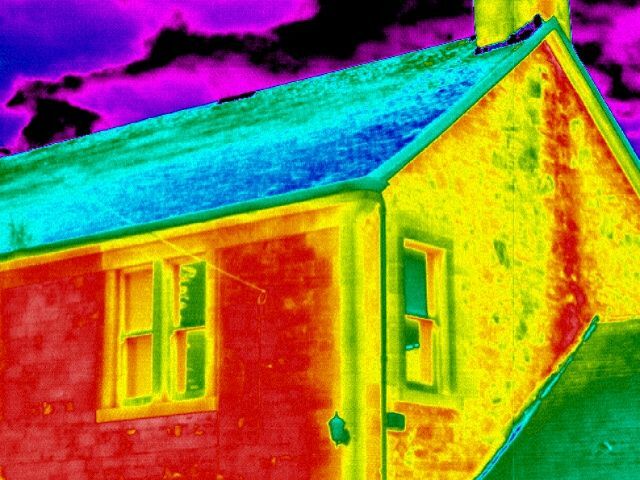 This entry was posted in energy and tagged heating, thermal image, york in transition. Bookmark the permalink.